The Ahwahnee Hotel is located in majestic Yosemite National Park. The hotel was built in 1927 and is a National Historical Landmark and one of the most distinctive resort hotels in North America. It is located in the center of the Yosemite Valley, and is the ideal location to view the Yosemite Falls, Half Dome and Glacier Point. It was completed in 1927, and features a unique blend of design styles including Art Deco, Native American, Middle Eastern and Arts & Crafts movement. These various elements can be seen in every aspect of the hotel including stenciling, woodwork, lighting fixtures and china patterns. Every room is designed for comfort and visual delight and reflects the natural surroundings and Native American influence of Yosemite. Some of the most well loved aspects of The Ahwahnee are its grand public spaces featuring giant stone fireplaces, massive hand-stenciled beams, rich tapestries and elegant stained glass. Accommodations at the Ahwahnee feature 123 rooms including 99 hotel rooms with one king or two double beds, as well as 24 cottages. The Ahwahnee is proud to host annual events and offer specials such as the Vintners Holiday, Bracebridge Dinner, and Romantic Getaways. 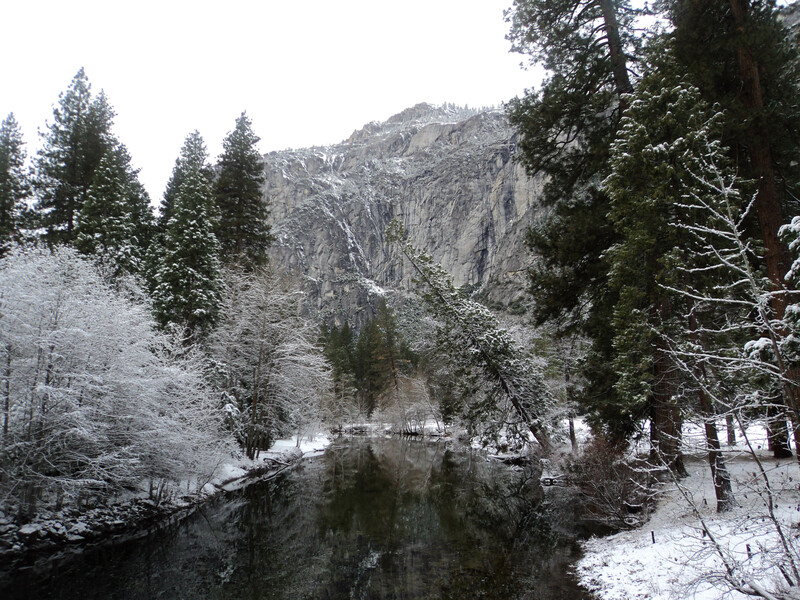 Yosemite is a popular national park so make sure to reserve your room at the Ahwahnee well in advance of your trip. The Bracebridge Dinner is the highlight of the winter season in Yosemite. The 17th century inspired English Christmas dinner in the beautifully decorated Ahwahnee Grand Dining Room. The inspiration for this ceremony was Washington Irving�s Sketch Book that described Squire Bracebridge and English Christmas traditions of that period. 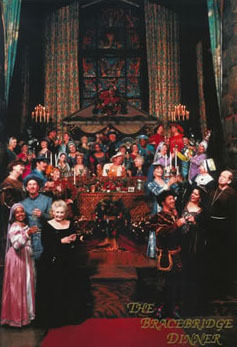 Chef Percy and his staff prepare a four hour feast that is sumptuous, and over 100 players recreate the roles of the Squire and his family, servants, and minstrels in elaborate costumes. Additional holiday programs include a Vintners� Holiday that brings together connoisseurs of fine wine or wine novices for tastings from 32 acclaimed California wineries. The Chefs� Holiday at the Ahwahnee is held in January and February and features some of the world�s most innovative and acclaimed chefs. The also present a beautiful New Year�s Ever Dinner Dance Celebration at the historic hotel. Executive Chef Percy Whatley was selected as one of eight semi-finalists for the Bocus d�Or USA competition and has been invited to prepare dinner at the James Beard House in New York. The imaginative menu of The Ahwahnee is based on Californian cuisine, and includes organic and sustainably-harvested, locally-grown ingredients. A full selection of domestic and imported wines is available for pairing. Chef Whatley and his able staff oversee and orchestrate the Bracebridge Dinner with true panache and precision. Some wonderful menu items include saut�ed mountain trout Amandine, grilled Angus flat iron Steak �Au Poivre�, baked vegan flan, grilled steelhead salmon, seared pacific cod or slow roasted prime rib of beef, with delicious side dishes including twice fried Brussels sprouts or toasted cauliflower and a variety of outstanding salads and desserts. 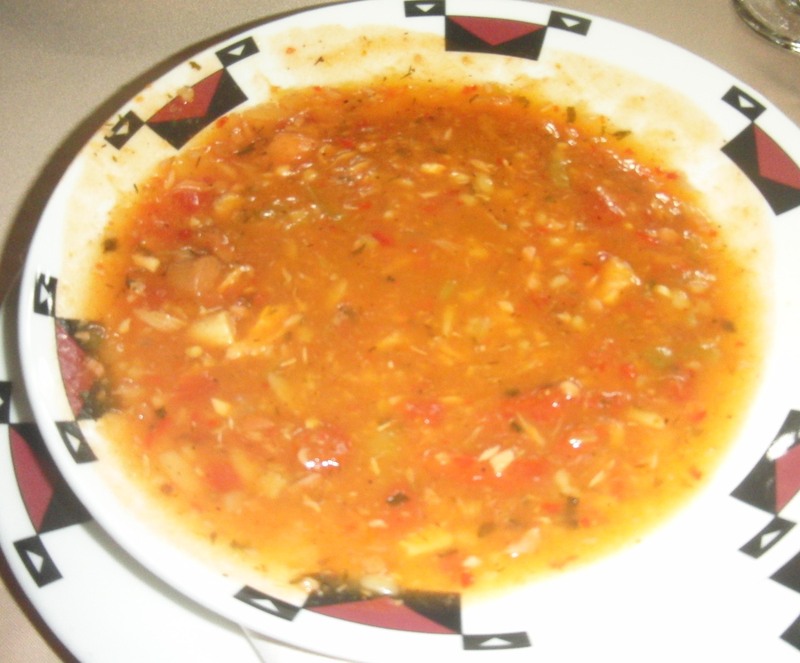 The home style soups and stews here are perfect after a long walk in the snow. 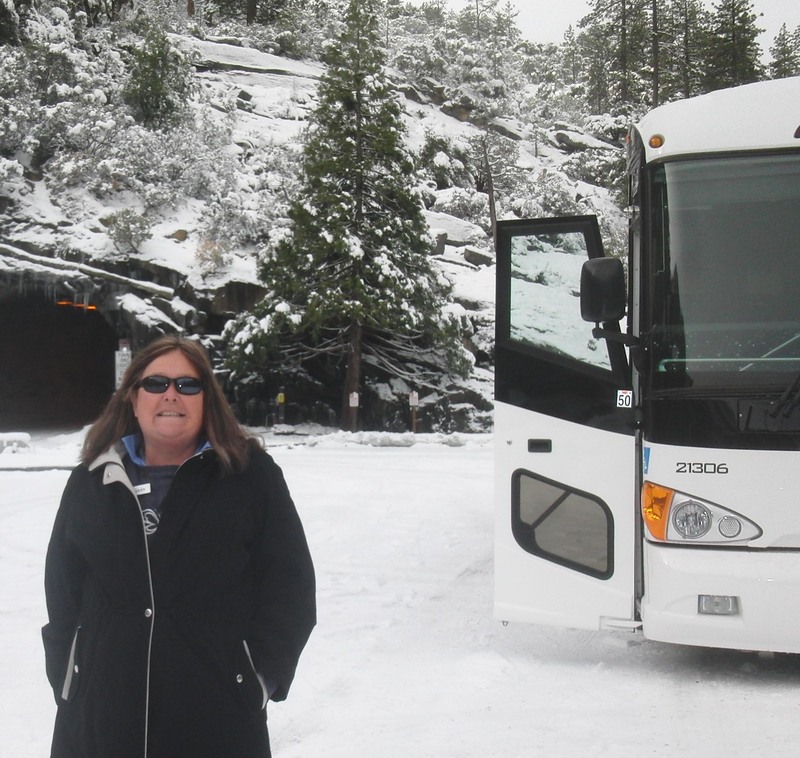 Relax on a bus tour and enjoy the sites of Yosemite National Park while your driver and guide share their great knowledge of the park. 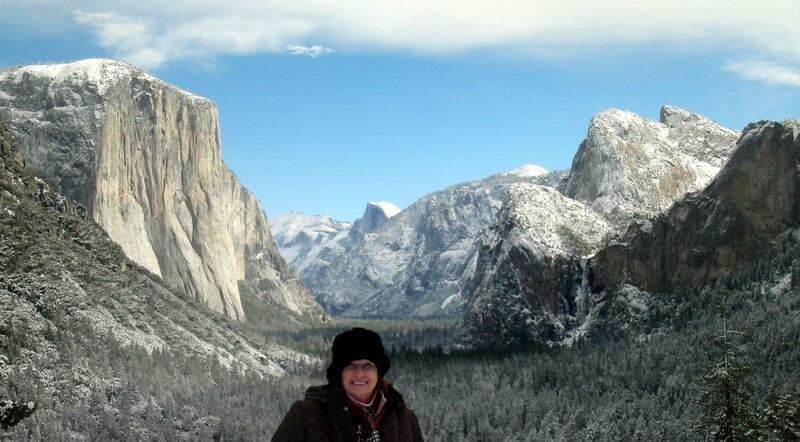 Bus tours are an opportunity to really see the sites of Yosemite without the distraction of driving yourself. A great benefit of bus tours is that the driver is well informed on the history, geology and main attractions of Yosemite. Enjoy the sights of this amazing park by taking a train ride. If you don't have enough time during the day, try the Moonlight special. Thrill to the sights and sounds of steam powered railroading. Join in on these one hour narrated excursion over tracks once used for logging trains at the turn of the century. Standing in the foot steps of Ansel Adams to view the places he made famous on film during his life is thrilling, and no true Californian should miss a visit to this historic hotel, where nature lovers from around the world converge to admire the wonders of Yosemite all year long.